A man who was arrested in a police raid on Thursday, during which a large quantity of cigarettes with unpaid duty were discovered, has been released on bail. Inspector Maurice Curmi told magistrate Doreen Clarke how Qawra district police had received an anonymous tip-off about a car loading something from a boat in what looked like a suspicious activity. 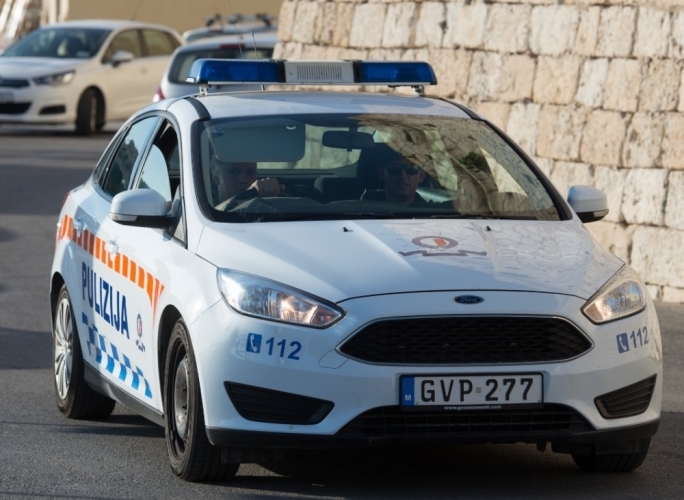 Officers who arrived at the scene at 5.15am on the quay at Triq San Pawl in St Paul’s Bay found a van packed with cigarettes and James Azzopardi behind the wheel. While Azzopardi was arrested on the spot, the boat managed to get away but was being traced, the inspector said. Azzopardi was charged with importing approximately 800,000 cigarettes without playing importation duty or VAT on them. 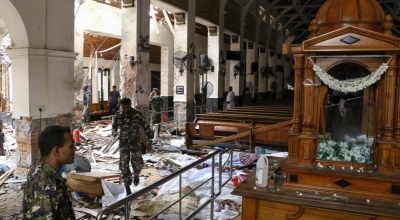 Defence counsel lawyers Michael and Lucio Sciriha entered a plea of not guilty. Bail was requested. Inspector Curmi opposed bail, saying that further investigations were still underway and the man had a criminal record. But Michael Sciriha argued that this case should have been prosecuted by writ of summons and not arrest. 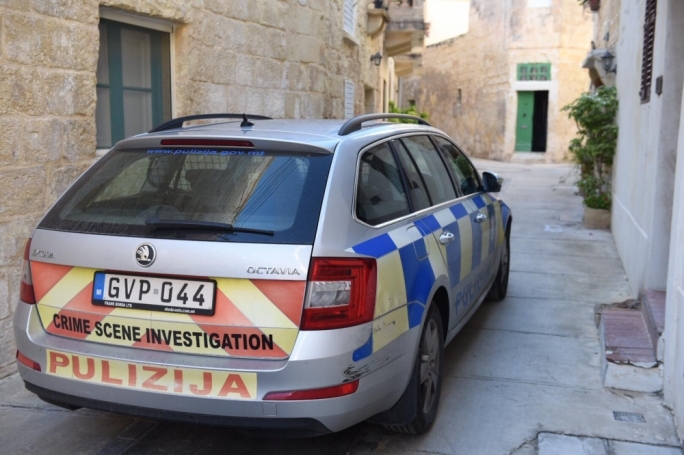 Inspector Cini pointed out that the charges carry a possible two-year sentence and €700,000 fine and that these gave sufficient cause for the accused to abscond. 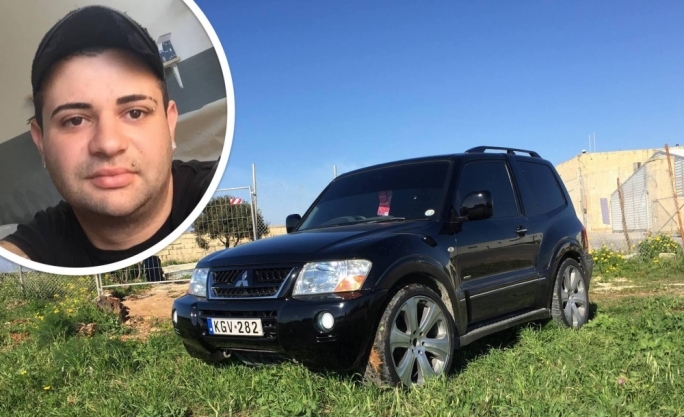 The Court however granted bail, ordering Azzopardi to sign a bail book twice a week and against a deposit of €3,000 and personal guarantee of €5,000. 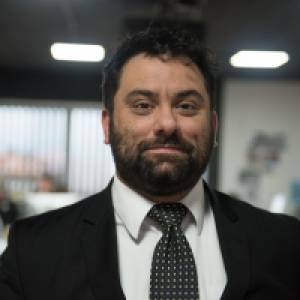 In a statement, the customs department said that Azzopardi had eveaded €251,384 in duty and VAT charges. 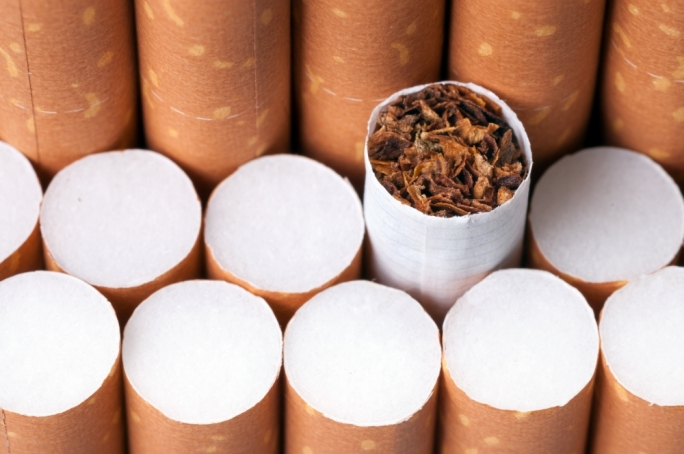 it said thart the total value of the cigarettes had a total value of €81,523, with €190,072.82 due in duty and excise. Importation tax and VAT on the cigarettes would have ammounted to €18,157.25 and €43,155.55 respectively.